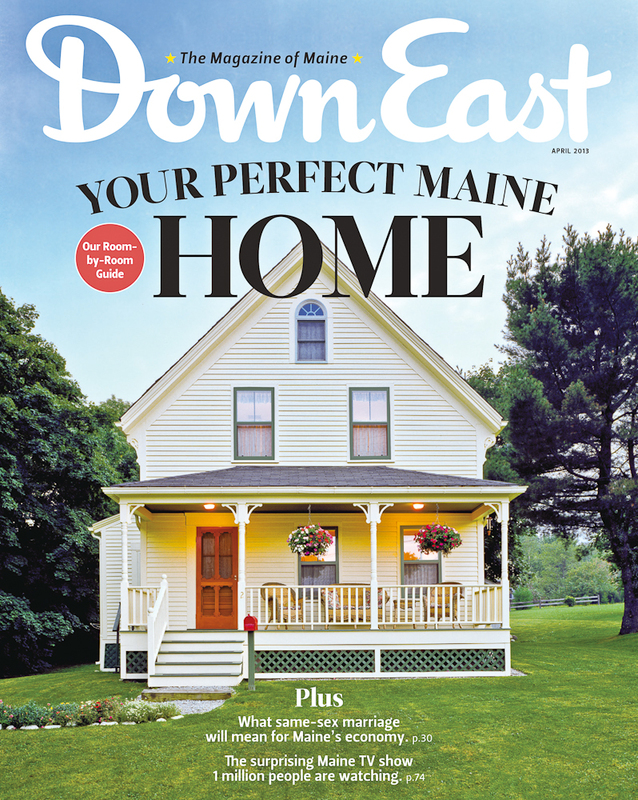 Brian’s photograph of this house in Camden, Maine was featured on the cover of the April 2013 issue of Down East Magazine. 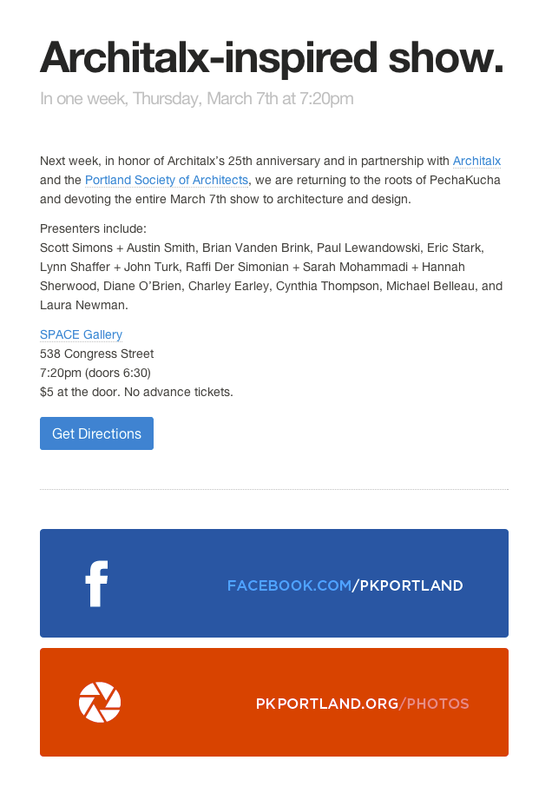 Brian will be a featured presenter at this year’s Pecha Kucha event in Portland, Maine sponsored by Portland Society of Architects & Architalx. The event will take place at Space Gallery on March 7th 2013. Doors open at 6:30 pm. Brian’s presentation will be based on his experiences photographing abandoned architecture and his book RUIN. 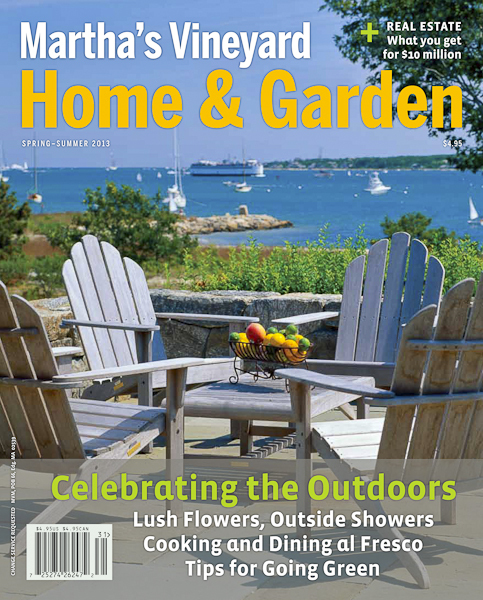 For more information see image below.